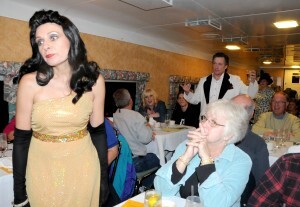 The Murder Mystery Dinner Train provides a unique dining experience! Enjoy your adventure aboard the Murder Mystery Train, participating in a live interactive mystery show where you are the super sleuth, discovering "who done-it" while enjoying a five course culinary celebration for your taste-buds. 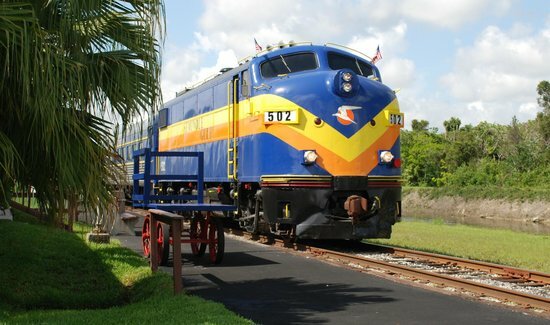 This 3 and a half hour mystery experience will take you from Fort Myers and across the Caloosahatchee River and back, again. Come and join in and attempt to sleuth out the hilarious ride into the comical means of doing away with your one of your railroad companions. You have to figure out the clues and choose for yourself who the murderer is. Are you up to the task? Check out their website for days and hotel package's.